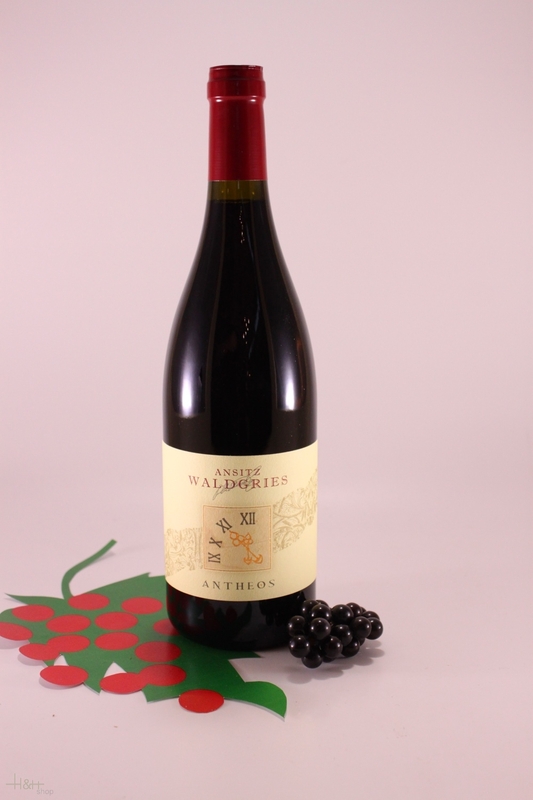 "Doctorwine" has rated the wine "Ansitz Waldgries 'Antheos' Sudtirol St. Magdalener Classico, Trentino-Alto Adige, Italy" the vintage 2011 on 25.06.2013 with 93 of 100 points.
" 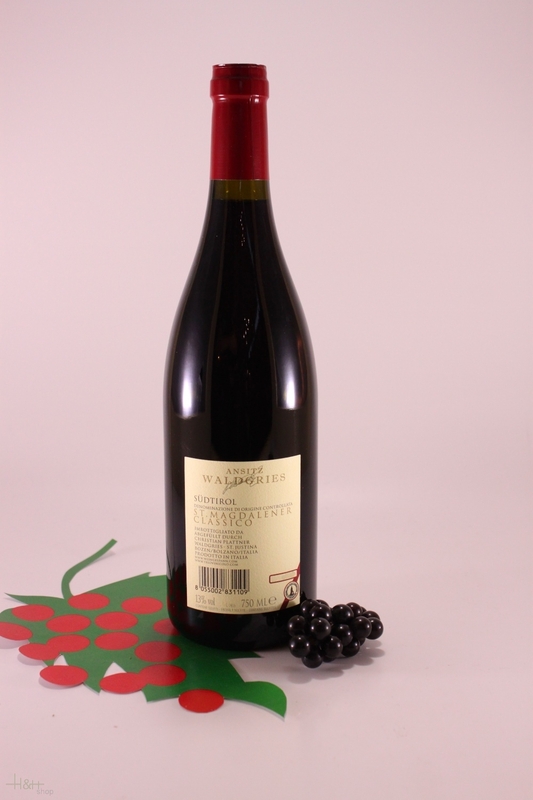 This wine, which brings Santa Maddalena back to its roots with the grapes and clones used, is the living proof of Christian Plattner's skill and passion. It is a fireworks display with its scents of spice, graphite and cinchona along with some flowers a black fruit. The mouthfeel is explosive, bold and fresh. A wonder. " "Vinous Antonio Galloni" has rated the wine "Ansitz Waldgries 'Antheos' Sudtirol St. Magdalener Classico, Trentino-Alto Adige, Italy" the vintage 2014 on 01.05.2016 with 90 of 100 points. "Wine & Spirits Magazine" has rated the wine "Ansitz Waldgries 'Antheos' Sudtirol St. Magdalener Classico, Trentino-Alto Adige, Italy" the vintage 2013 on 01.08.2015 with 90 of 100 points. "Falstaff Magazin" has rated the wine "Ansitz Waldgries 'Antheos' Sudtirol St. Magdalener Classico, Trentino-Alto Adige, Italy" the vintage 2014 on 23.06.2015 with 92 of 100 points. "Vinous Antonio Galloni" has rated the wine "Ansitz Waldgries 'Antheos' Sudtirol St. Magdalener Classico, Trentino-Alto Adige, Italy" the vintage 2013 on 01.05.2015 with 88 of 100 points. "Vinous Antonio Galloni" has rated the wine "Ansitz Waldgries 'Antheos' Sudtirol St. Magdalener Classico, Trentino-Alto Adige, Italy" the vintage 2012 on 01.03.2014 with 91 of 100 points.